Roasted for taste, distinct body characters and levels of acidity, making the coffee more complex in every cup. This unique roast has notes of cocoa that grows in harmony with our coffee beans on the mountains of Honduras. 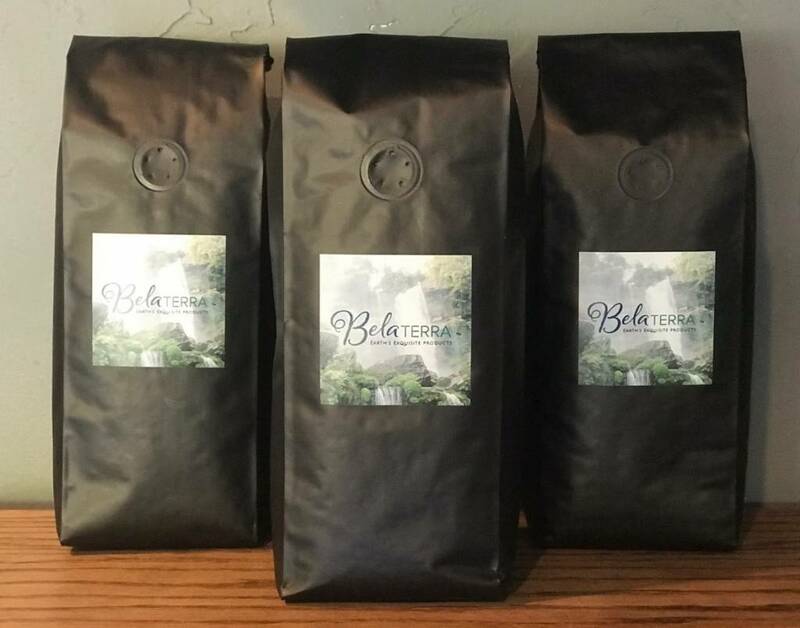 The slight caramelization of natural sugars in the bean give this Medium-Dark coffee a touch of roastiness, while it still retains its natural flavor character, giving it a sweet, pleasant aftertaste. 100% Arabica Coffee. Marcala is a municipality. 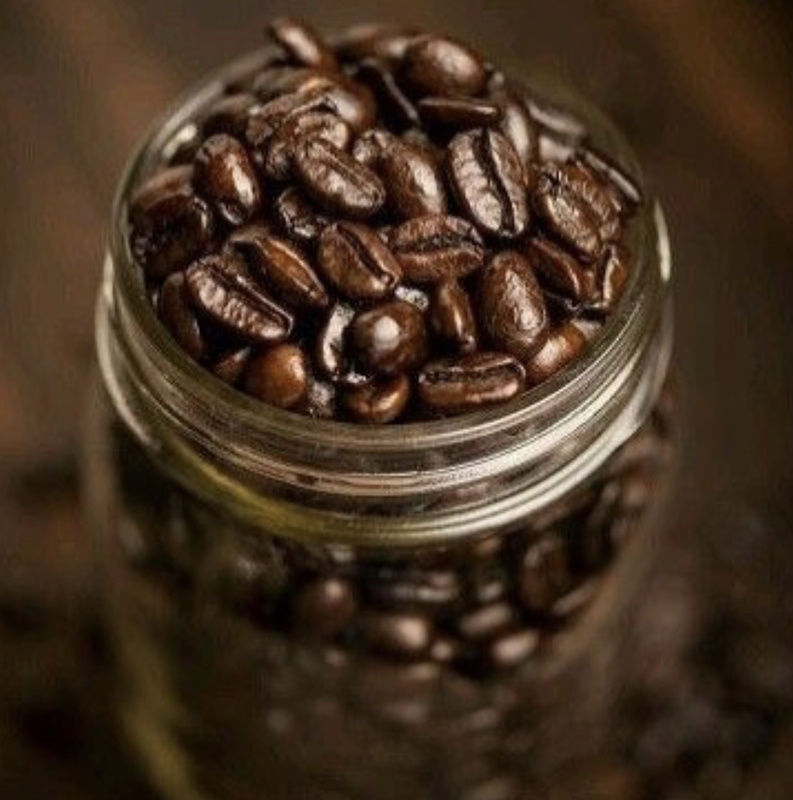 The region is known for its coffee production, boasting the first “protected origin denomination” for coffee. Marcala has been designated as a center of Lenca Trail, a government and United Nations sponsored development effort to encourage tourism to Lenca communities. It offers visitors perspective on the culture of indigenous people and provides new market for their traditional crafts.